← A . Vogel Recette Santé avec HERBAMARE ! Pâtes Primavera !!! 1- Indulge a Shower with The Authentic Morocco ” Beldi Soap ” Black Soap ! 2- The Moroccan Glove Kelssa will take Off as a Scrub all the dead skin ! !Now Your Skin become sooo … Soft and Ready to Receive the Nutriments of One of the Greatest Oil !! 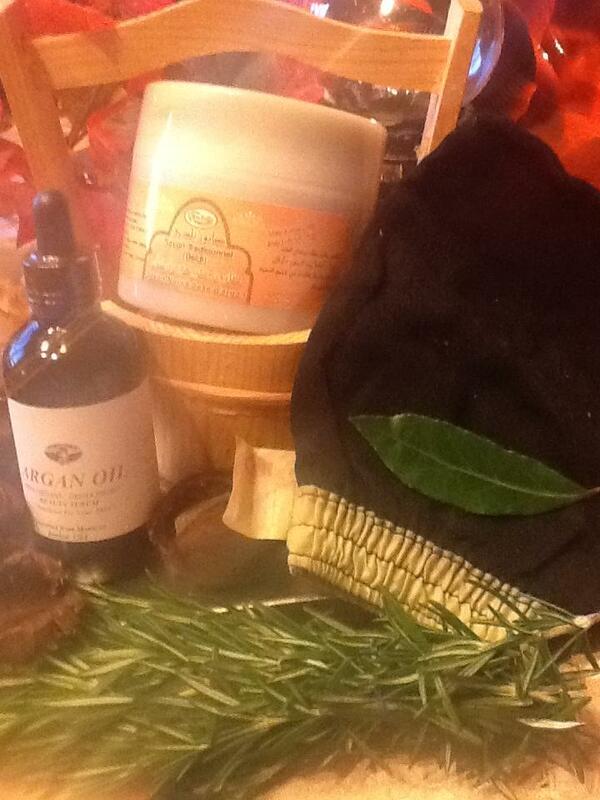 3- Perfect your Bath Hammam Skin Care by Applying the Original Bio Org Argan Oil !! 4 oz. – 120 ml . It is thé Most Complète Skin Care 100% Natural Bio Org which Make you See and Feel the Effects on the First Use !! This 3 Products are For Face and Body and Hair the Best , to assure a Youthful Look , Beauty and the Most Healthy Skin !! Nothing can Be Compare with This Skin Care Complete Program !! Try It and you Will Judge by Yourself !!! Essayez les Soins du HAMMAM !! Vous allez ressentir les bienfaits et vous allez être émerveillée comment ces 3 Produits peuvent changer votre peau – en autant le Visage que sur le Corp – !! C’est un Soin Complet qui apporte beauté , jeunesse et beauté à votre Peau !! Il n’y as pas encore un Meilleur produit de Beauté , qui peut les Remplacer ! Rappelez Vous que Tout est Bio Org et Naturel !!!! Votre Peau en mérite ce qui est le meilleur et en plus vous encourager une Coopérative de Femmes donc le Commerce Équitable !!! 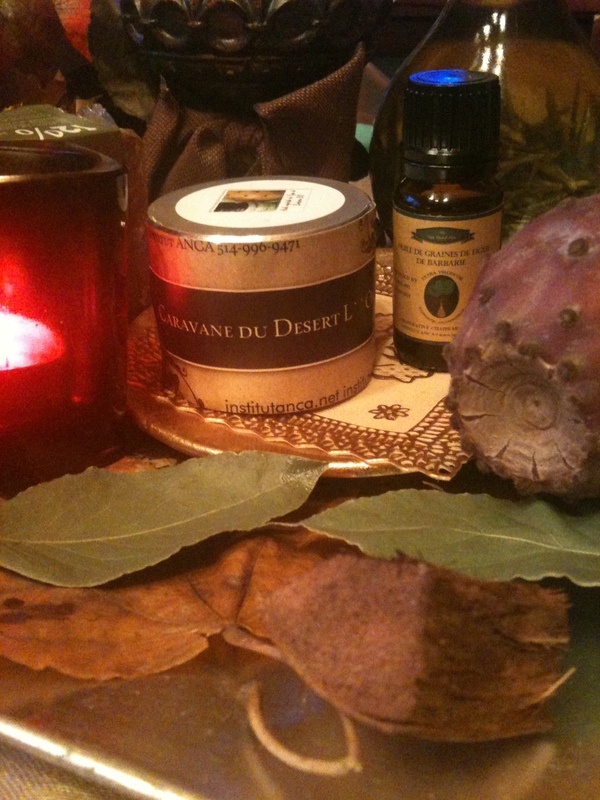 Posted by institutanca on November 15, 2012 in Bio Org Natural Cosmetics " Provence & Maroc "